Big things do come in small packages, especially when it comes to Canon's smallest and lightest creation, the Canon EOS Rebel SL1/100D DSLR. Boasting an impressive 14.36 ounces for body only with a size smaller than the current Canon Rebel T4i/650D, the new Canon Rebel SL1/100d still packs a mighty punch like the Canon EOS M digital mirrorless camera. The new Rebel SL1/100d touts an 18 megapixel CMOS APS-C sensor with DIGIC V processor. 9 AF points fill the frames along with 4 frames per second shutter rate. A new version of the AF Servo called Hybrid AF II allegedly has better AF Servo during video recording. I will keep my fingers crossed for that past disappointing AF feature in the previous Canon Rebel T4i/650D. 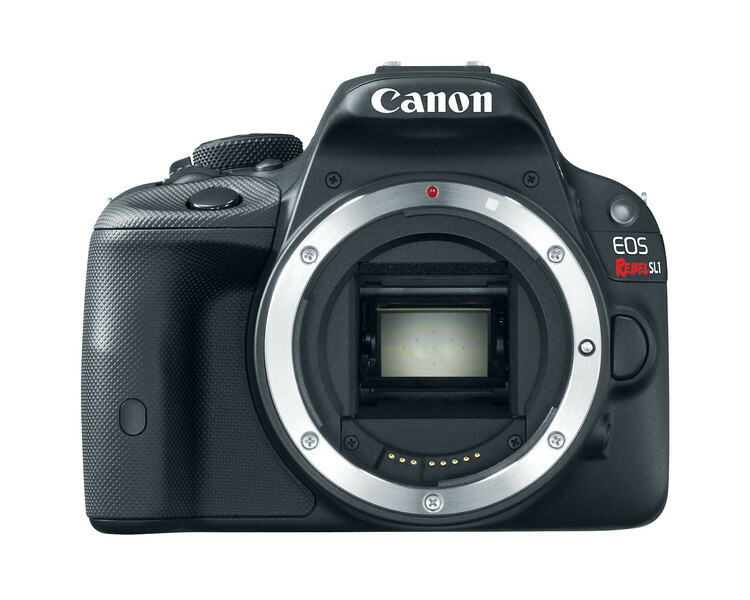 For an upcoming retail price of $649 body only and $799 with the new STM enabled kit lens in April 2013, the new Canon EOS Rebel SL1/100D will be a great value just like the previous Canon EOS Rebel T3i/600D. The new Rebel SL1/100D has an impressive 1080p capable video function with an external microphone input for audio as well. Of course, video and audio have full manual control for ultimate creativity. 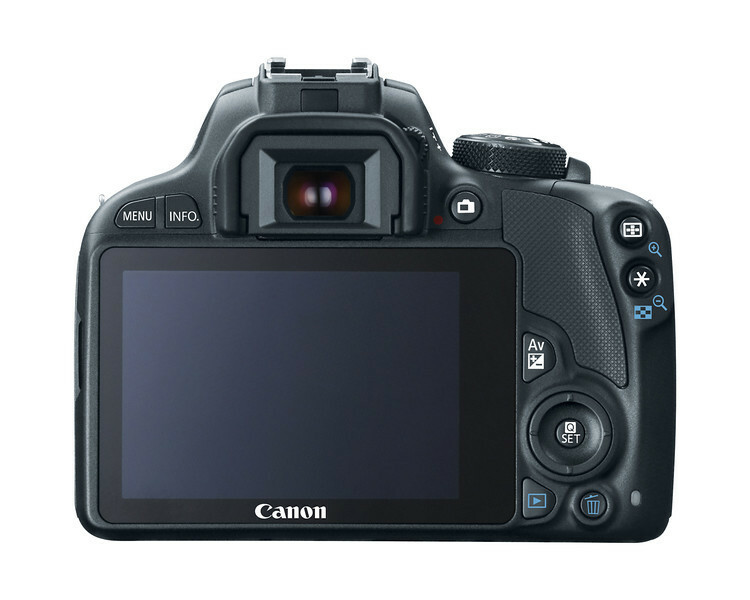 Just like the previous Canon Rebel T4i/650D and the Canon EOS M, the new Canon Rebel SL1/100D keeps the touch screen user interface but only with a fixed 3.0 inch LCD screen. Beggars cannot be choosers! I almost forgot! 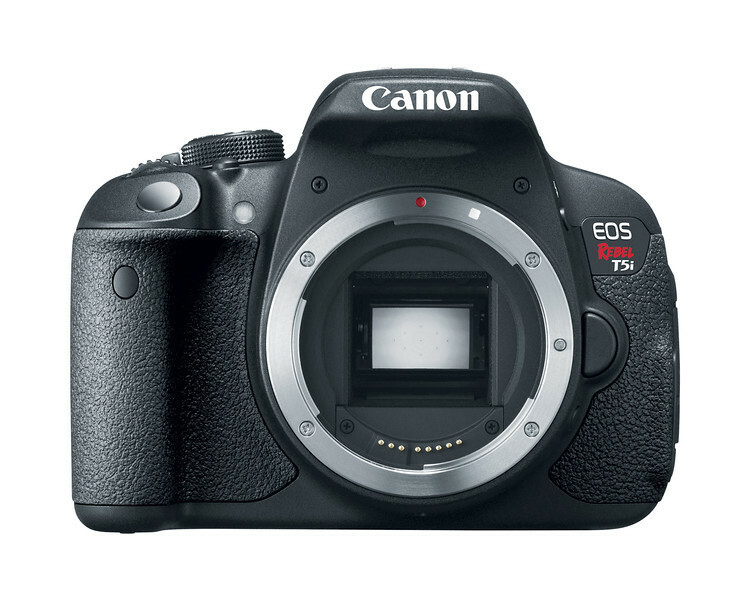 It has only been 10 months since the previous Canon Rebel T4i/650D was released, but there is an almost identical and new Canon EOS Rebel T5i/700D coming soon to replace it. What's the point? There is really nothing new besides a "real time" Live View of Creative Filter Effects and other minor things not worth mentioning. 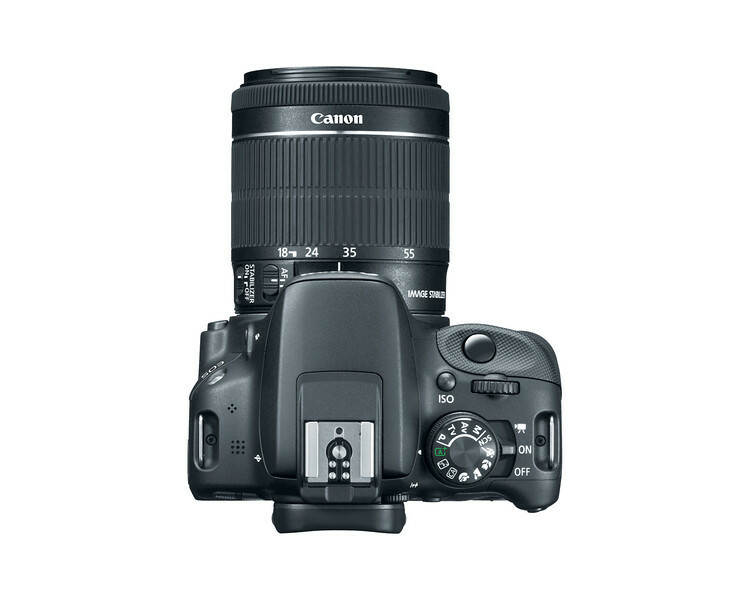 Just keep your current full size Canon Rebel and save up for the smallest and lightest DSLR from Canon next month.